The only player on the team that was part of that 2013 team is Shaelynn Braxton. She said her message to her teammates is to enjoy it, and know that you can compete. “Take it in, because it’s obviously something you don’t get to experience every year and you understand that you worked hard to get to this moment, but there is so much more after this level because there is a Super Regional and there is a World Series so even though it’s an amazing stage to be on, you deserve to be on this stage and understand whatever you go out there and do is going to take you to the next level,” Braxton said. Marshall has a record of 41 wins and 10 losses this season. 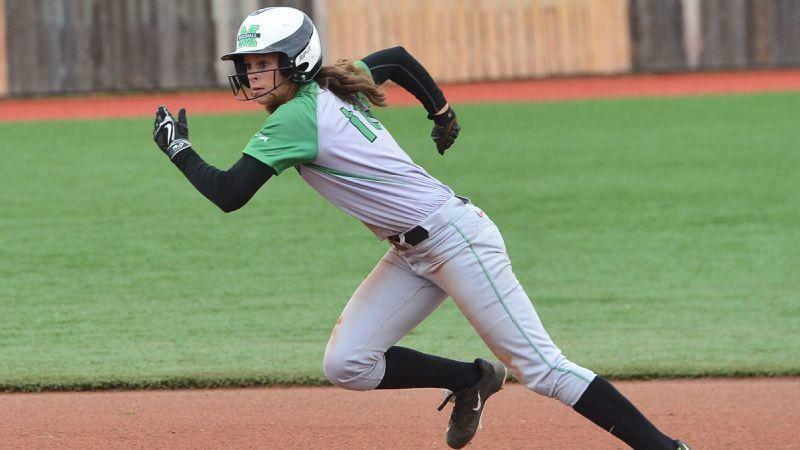 They lead the country in stolen bases and have the selection for Conference USA Coach of the Year in Shonda Stanton, Player of the Year in Morgan Zerkle and Pitcher of the Year in Jordan Dixon. But despite the accolades weren’t able to win the Conference USA Tournament. The Herd takes on the University of Illinois Friday at noon. 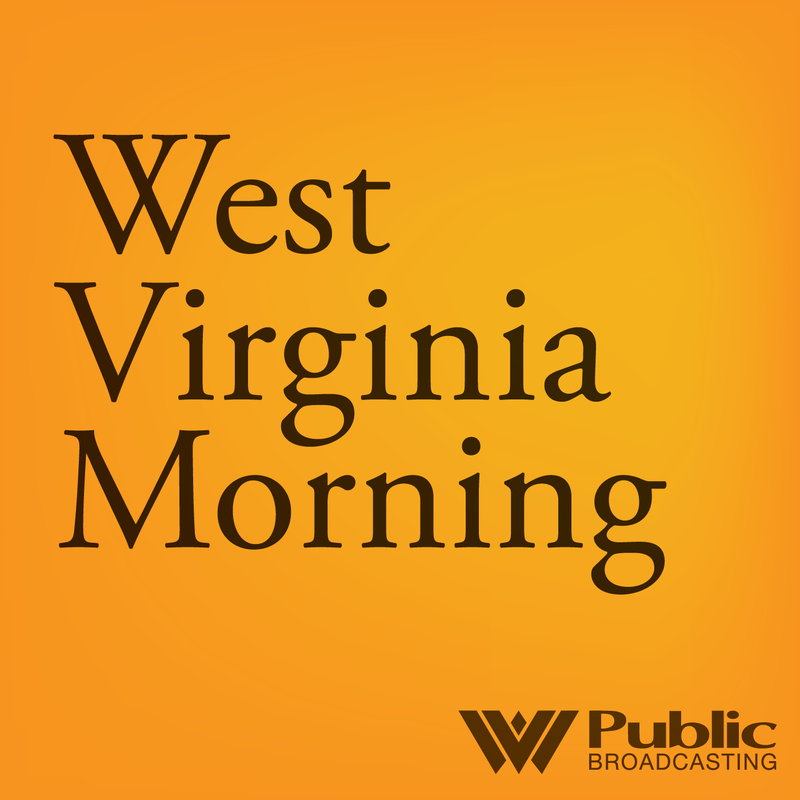 On this West Virginia Morning, Senate President Mitch Carmichael says legislative leaders and the Governor are inching closer to a budget deal that he's "optimistic" can be approved by next week. Carmichael says that budget deal will be based on a tax reform plan approved in the Senate last week that was voted down twice in the House. Economics Expert Outlines Steps to Help W.Va.
An internationally known economic development expert told a crowd at Marshall University Wednesday that higher education institutions can be the key to growing a state's economy. Malcolm Portera, a chancellor emeritus of the University of Alabama System, was at Marshall to outline ideas and initiatives he's headed in Mississippi and Alabama to improve the economy there. The 71-year-old Portera has helped the southeast with programs that have driven the manufacturing back to the region resulting in $15 billion in capital investments. 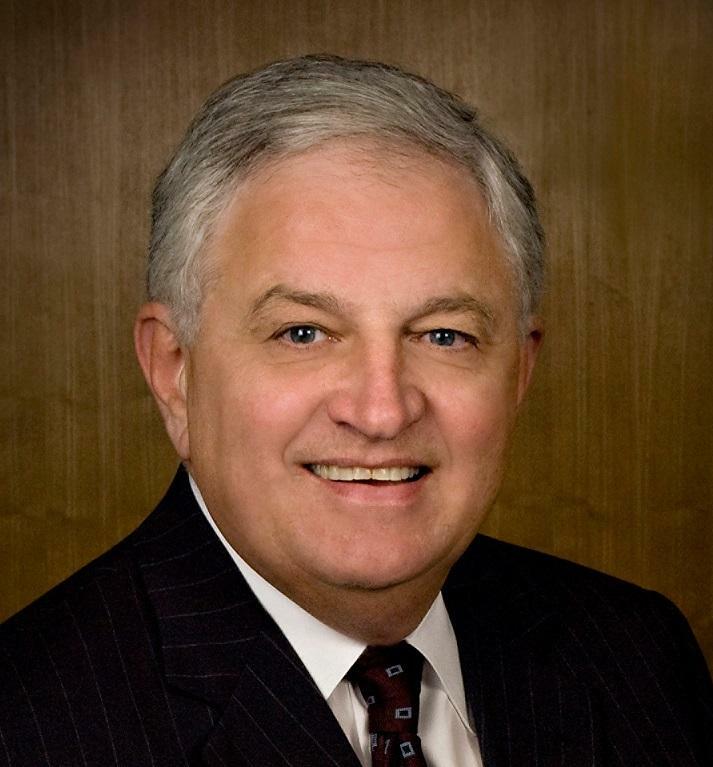 Portera said much of that economic investment is tied to the universities and was accomplished during his time at Mississippi State University and with the University of Alabama System. Marshall University has begun taking steps to increase security measures around campus after a survey revealed students felt less safe walking outside at night. The university has begun a series of on-campus improvements in response to a survey conducted earlier in the academic year in which 40 percent of students said they felt unsafe walking at night. The survey results and changes follow five armed robberies across the street from the main campus between October 2016 and April 2017. 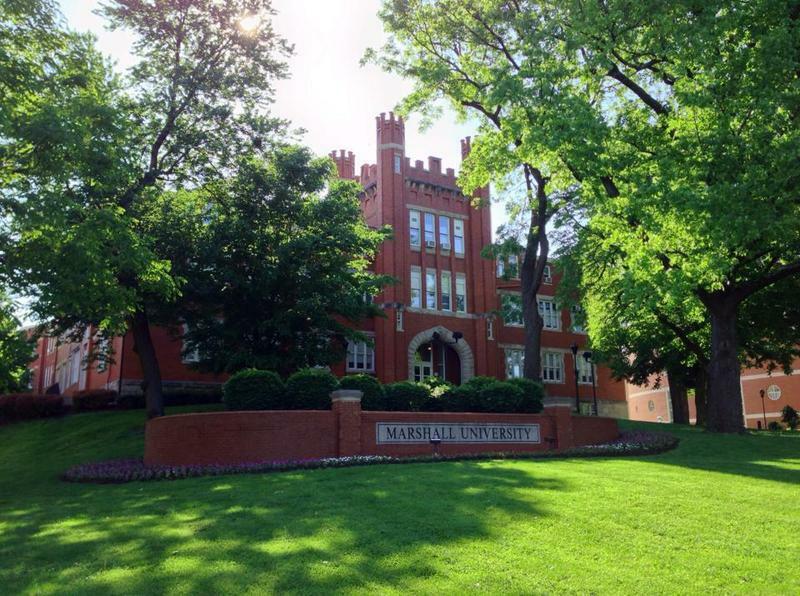 Marshall University's Board of Governors has adopted four potential proposals in anticipation of funding cuts from the state. Each of the plans accepted Wednesday will use tuition hikes to compensate for about 60 percent of the cuts and will reduce university spending to account for the other 40 percent. The president and CEO of software company Intuit was at Marshall University Wednesday to hear students' proposals for projects that could help some of the challenges West Virginia faces. The program was modeled after the television show Shark Tank. 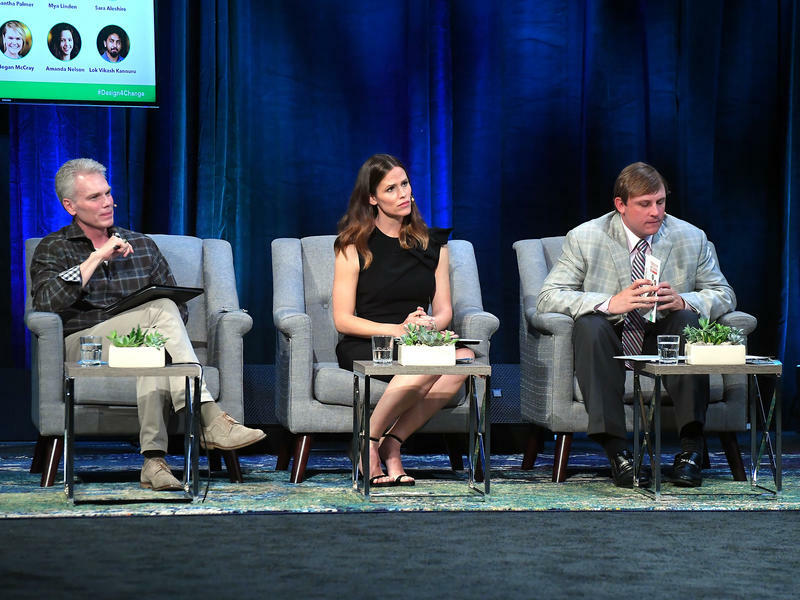 Intuit President and Marshall alum Brad Smith joined state native and actress Jennifer Garner, and former Marshall and NFL Quarterback Chad Pennington to hear presentations from seven groups of students. They were vying for three winning spots. The contest was called the 2017 Innovating for Impact Design and Delight Innovation Challenge. Smith said he wanted to help Marshall students come up with ideas that could help the state.